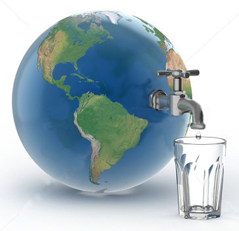 In large wastewater treatment plants, the flocculator and the clarifier are combined together to achieve economy in construction. 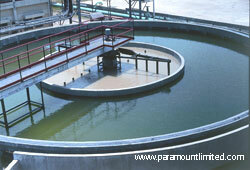 The combined unit of flocculator and clarifier is known as Clariflocculator. 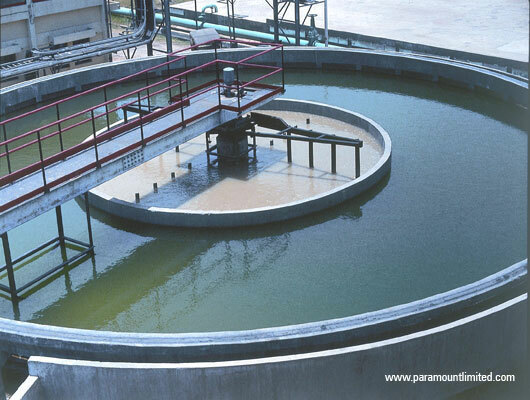 It consists of two concentric tanks with inner tank serving as flocculation basin and outer tank serving as clarifier. 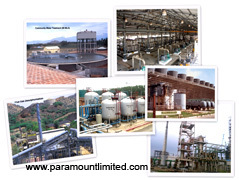 Paramount Limited designs & constructs all types of Clariflocculator.